Harlow Kennels located next to the garden offer a bookable service to garden visitors and will look after your dog for a small fee of £4. The garden sits in a gentle valley where elements of stone and water combine with creative planting schemes to relax and inspire. 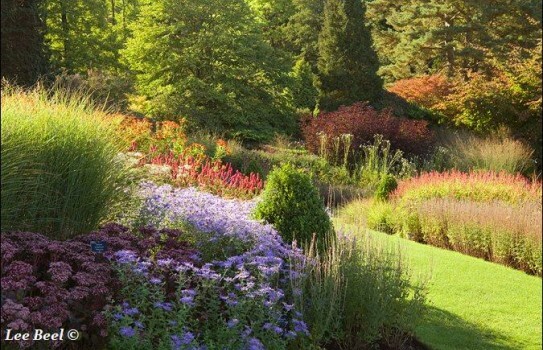 Highlights include an amazing kitchen garden, spectacular plant combinations on the main borders, a children's tree house and 'logness monster'. 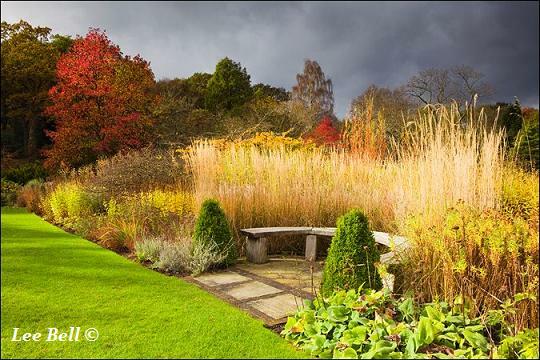 With a large selection of plants and gifts in the RHS Shop & Plant Centre, together with the famous Bettys Café Tea Rooms, Harlow Carr offers a truly memorable day out. 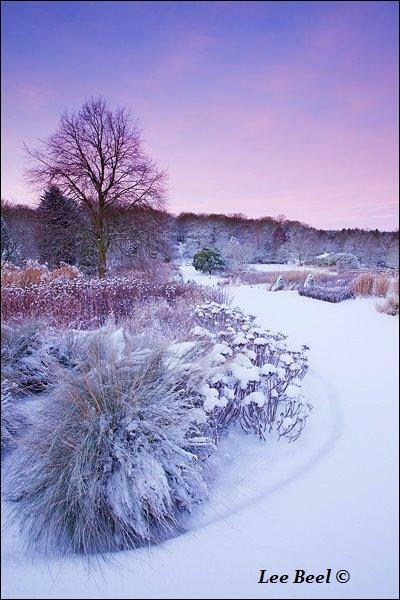 2018 - The gardens at Harlow Carr are open every Day (except Christmas Day) 9:30am – 6:00pm (4:00pm November – February). Last entry 1 hour before closing. Restaurant, disabled access. Closed Christmas Day. 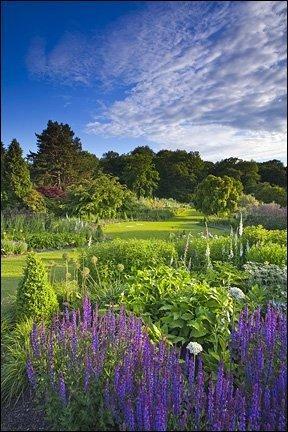 If you want to find places to stay near RHS Harlow Carr Gardens, why not stay in one of our recommended hotels. Each hotel has genuine guest reviews enabling you to book from anywhere in the world in total confidence. Look now - click here.